We have stayed in a lot of lovely places while traveling around France but this would have to be the best. 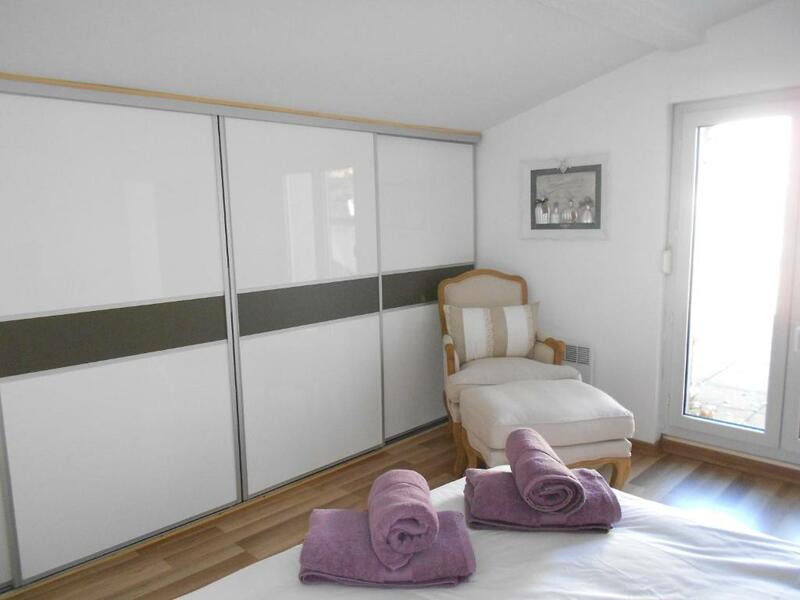 The apartment is very modern and stylish with two large bedrooms, a large living area and a modern bathroom. We loved the private patio and the large sliding doors that could be opened right up to allow cooler air in. 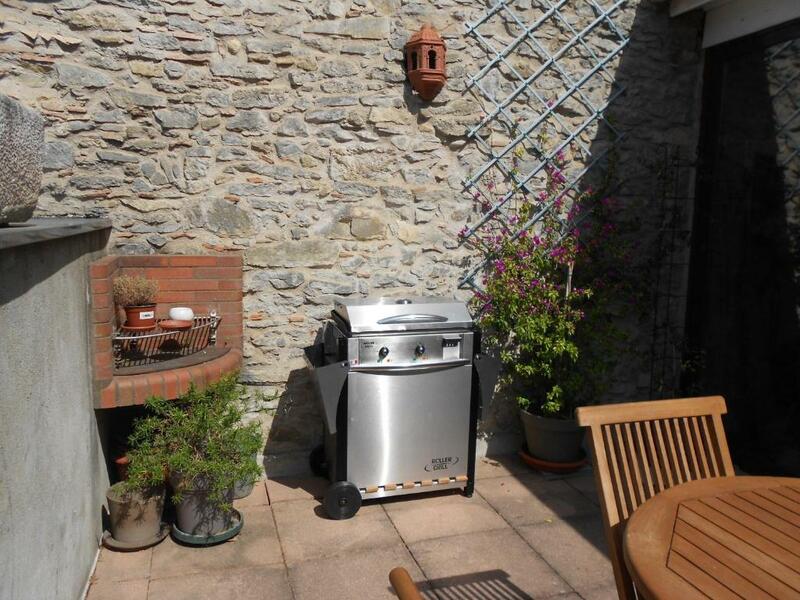 The washing machine was easy to use and the clothes dried quickly on the sunny patio. The bed was large and comfortable. We were met outside the apartment by Florence who was very friendly and helpful and spoke good English. There was a supermarket and boulangeries very close by as well as a pretty square with a number of restaurants. The boat rides on the canal du midi leave from a location just metres from the apartment and the mediaeval city is a pleasant 15 to 20 minutes walk. The apartment is beautifully decorated, spacious, clean and very comfortable. 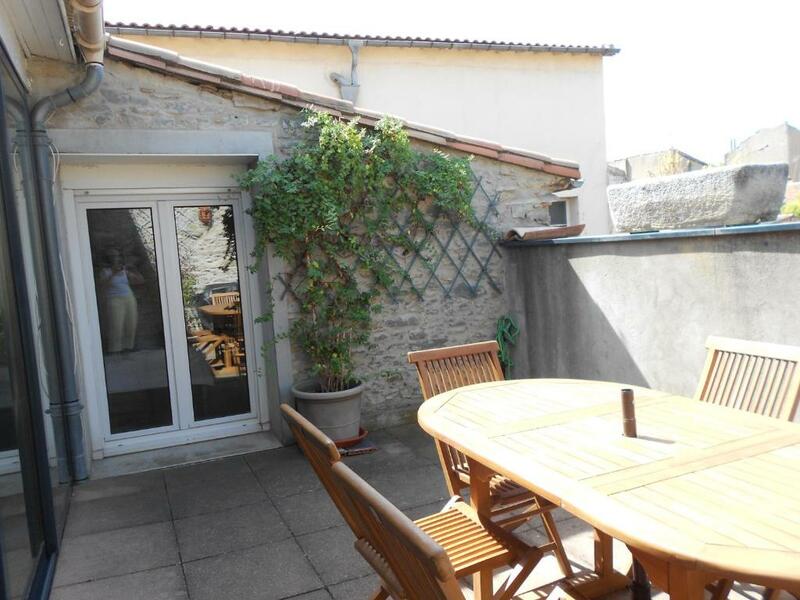 It has a lovely terrace, with the living area and one of the bedrooms opening out to it. It is very conveniently located in the new part of the city quite close to the train station and off one of the main streets, with a large supermarket just around the corner. There are lots of cafes and restaurants around and is a couple of minutes from the square which has fresh produce stalls on some mornings. The old city is about a 20 minute walk. Isabelle was a fabulous host, and the apartment was beautiful. 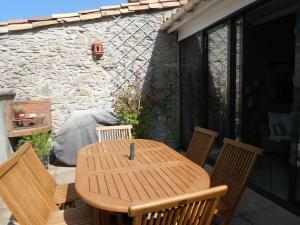 Centrally located but still really quiet, beautifully decorated and very well equipped. Will be recommending to friends and family for sure, thank you. The apartment was a real gem, in an ideal position, home from home. Perfect location, beautiful apartment, very well equipped with a sun terrace in the middle of Carcassonne. It's a home from home, with modern furnishings and everything you could need. Isabelle met us with the keys and showed us around, she even gave us tips on what to do and where to go. Shops, restaurants, bars are right on the doorstep. The town square is 100 metres away, and there is a supermarket literally next door. The railway station and the Canal du Midi were just a few minutes walk. The Medieval City is 20 - 30 minute stroll. Was a fantastic location, with everything on the doorstep. Don’t let the outside put you off, the inside is beautiful, stunning view off the terrace. Very quiet too. Everything. Friendly and very helpful Isabelle. Name "Tranquille" says it all. 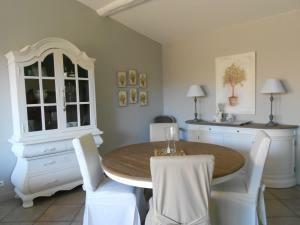 Beautiful interior, best kept secret in Carcassonne. Will definately come again and again! Isabelle was very welcoming and gave us all the information we needed about the apartment and the places to visit/eat etc. She also booked a taxi for our return to the airport rather than using the shuttle bus. The apartment itself was probably the best we have stayed in in France. It was spacious and full of light - even on the rainy days - and we were happy to be inside enjoying the view from the windows. However, the most enjoyable part of our stay was the time spent on the terrace in the sun enjoying the local "gris" wine. Having the supermarket and shops below was useful. 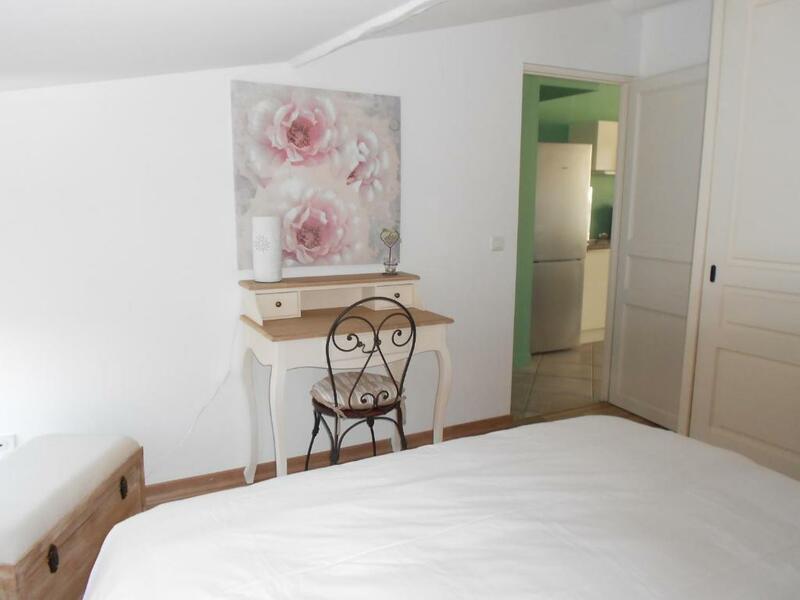 Lock in a great price for Apartment Le Tranquille – rated 9.6 by recent guests! One of our best sellers in Carcassonne! 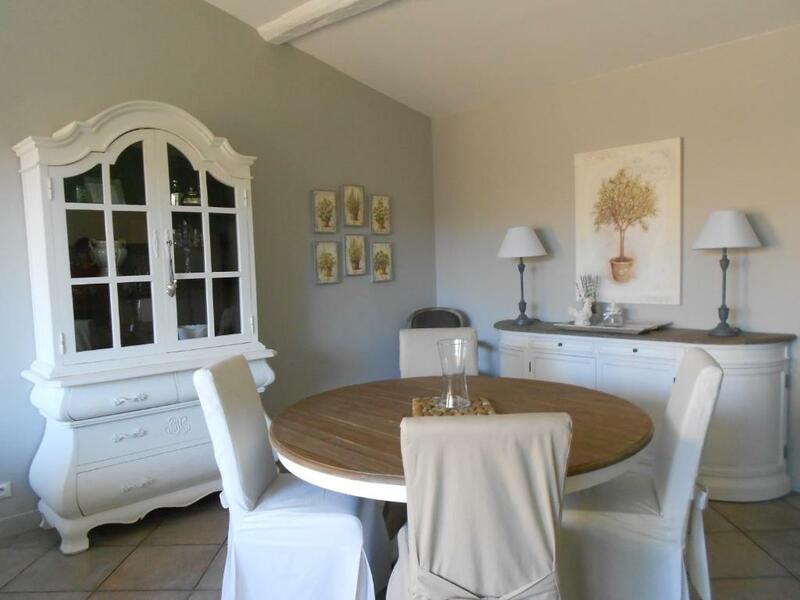 Set in Carcassonne, this apartment features free WiFi. Guests benefit from terrace. Located on the second floor and accessed by stairs, the apartment has a seating area, a dining area and a kitchen as well as a private bathroom. Towels and bed linen are offered at Apartment Le Tranquille. Other facilities at Apartment Le Tranquille include a barbecue. Tribunal d'Instance - Magistrates Court is 650 feet from Apartment Le Tranquille, while Carcassonne Town Hall is 1,000 feet away. Carcassonne Airport is 2.5 mi from the property. 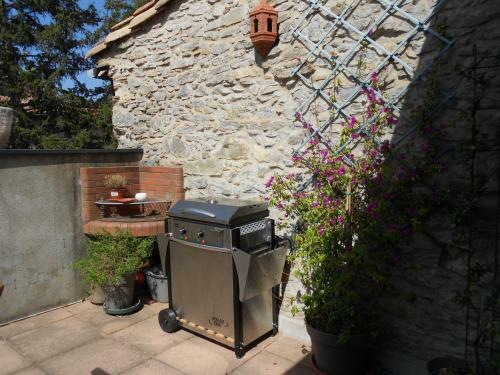 뀐 Located in the top-rated area in Carcassonne, this property has an excellent location score of 9.4! 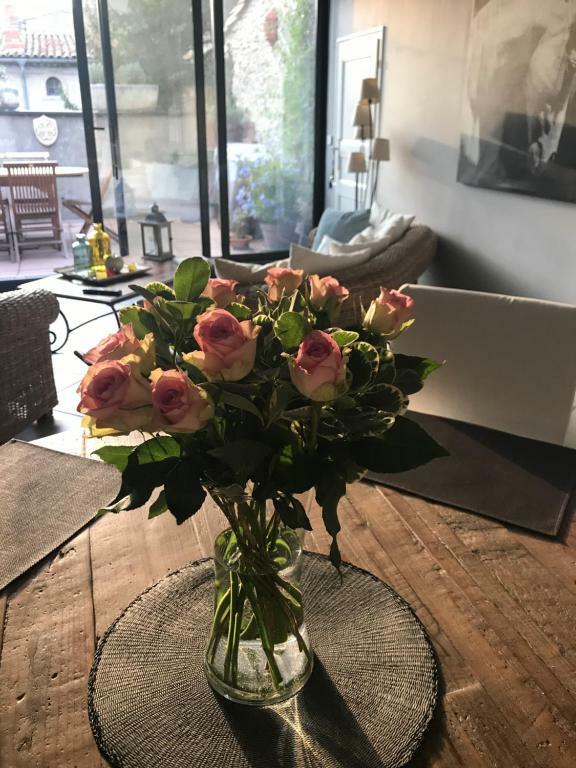 When would you like to stay at Apartment Le Tranquille? Located on the second floor and accessed by stairs, this apartment has a tea/coffee maker, barbecue and private entrance. House Rules Apartment Le Tranquille takes special requests – add in the next step! Please note that this apartment is located on the second floor and accessed by stairs. Please inform Apartment Le Tranquille of your expected arrival time in advance. You can use the Special Requests box when booking, or contact the property directly using the contact details in your confirmation. The apartment is on the 3rd floor, the stairs may be a problem for the elderly or disabled. Otherwise, it's perfect. We had difficulty operating the cooktop and TV as there were no instructions in English. There are 58 stairs up to the appartment. To be honest it is perfect. Maybe be nice to have a sun lounger in summer. No parking close to the property. Top floor, so lots of stairs.